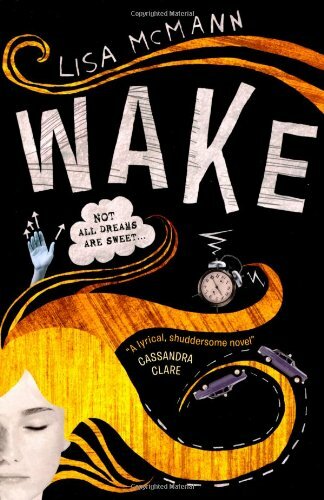 This entry was posted on Monday, 20 June 2011 and is filed under 4.5 stars,book review,lisa mcmann,wake. You can follow any responses to this entry through the RSS 2.0 feed. You can skip to the end and leave a response.